The IRD2MSVFZ-HDA outdoor dome camera employs Starlight Technology to provide color images in very low light situations. Most security cameras switch to black and white in low light and use infrared LEDs to maintain image quality. While infrared images are very effective color identification is not possible which makes this camera a good choice for low light situations where color is required or desired. The IRD2MSVFZ-HDA dome camera has a special low lux sensor and shutter speeds that can maintain a color image in very low light but some light is still required. 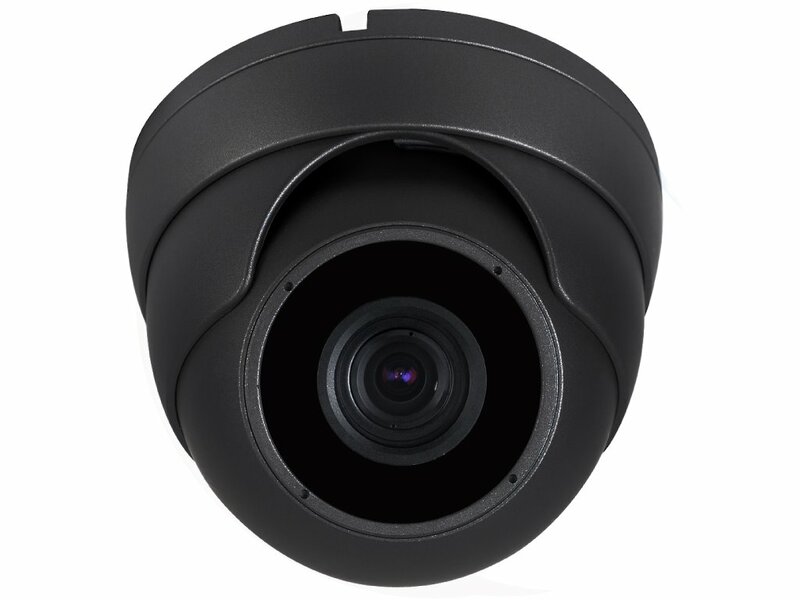 Equipped with a motorized lens controllable right from the DVR makes adjusting the camera's field of view quite convenient. You can also access the camera's menu through the DVR so image adjustments if needed are now much easier. The motorized lens has auto focus for easy operation but manual focus is also available if needed. 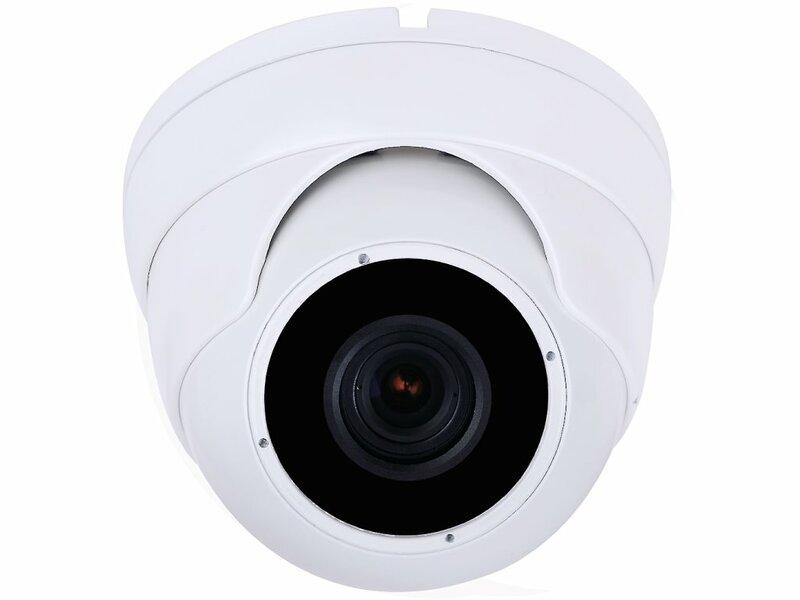 Enclosed in an IP66 weatherproof rated housing with adjustable angle eyeball makes this camera suitable for indoor and outdoor use on walls or ceilings. Image Settings Brightness, WDR, Sharpness, DNR, Exposure, Backlight, Gamma, Color gain, D-Zoom, etc.